Radio Frequency is a treatment using modern technology used in a non-surgical way to tighten skin. 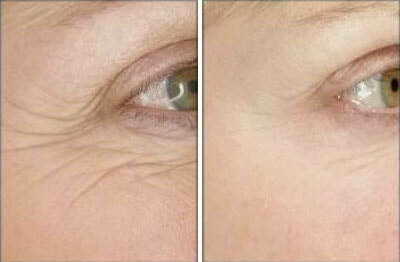 While heating collagen, skin tightens because of immediate collagen fiber contraction and forms a new collagen formation. Radio Frequency is quick, convenient and painless. RF immediately reveals tighter, younger looking skin, all without the cost and pain of cosmetic procedures promising similar results.